Based on information from the Multiple Listing Service of HiCentral MLS, Ltd. 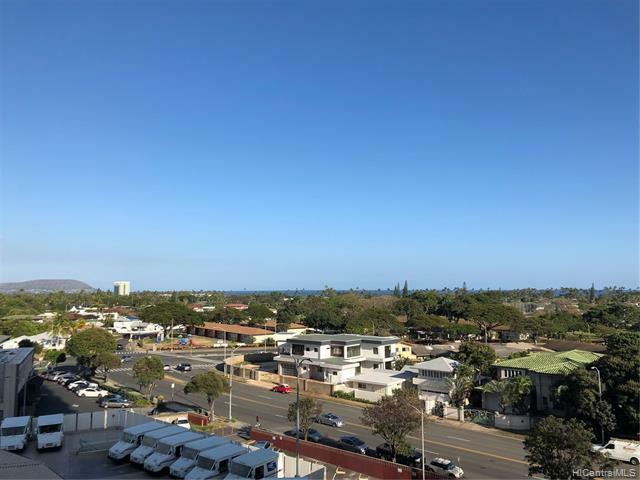 Listings last updated on 2019-04-19T06:58:47.143. Information is deemed reliable but not guaranteed. Copyright: 2019 by HiCentral MLS, Ltd.